Since 1887, our family has been immersed in the world of coffee, crafting that one perfect cup. Our heritage has developed over f very essence of what great coffee can -- and should -- be about. Now we invite you to be part of the world we both love. Every process and detail of our business is designed to deliver the best quality. 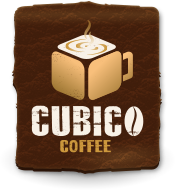 Cubico Coffee allows you to create your very own and exclusive coffee. Every Cubico Coffee is roast to order just for you! 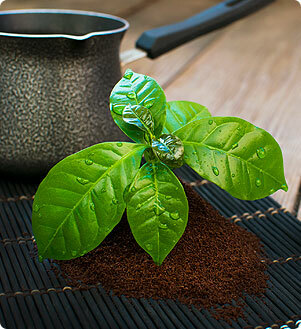 We knew there are people as passionate about coffee as we are, so we decided to reach out to them by giving an innovative twist to the almost mystical knowledge we have for this beverage. 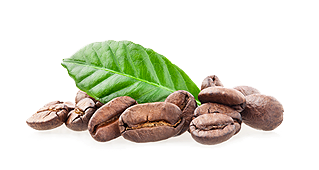 Cubico Coffee was born, and with that, the finest gourmet coffee became available online. 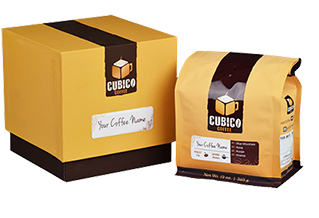 Cubico Coffee allows coffee aficionados to create their signature coffee by mixing Arabica beans from the best and highest quality origins. 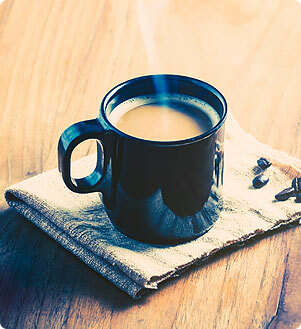 Roasted to your taste, ground to your preference, Cubico Coffee is delivered to your doorstep with the promise that it’s the freshest, most personalized coffee that you’ll ever buy.